Last Friday I got some really incredible news. I got a new job!! I am so thrilled and still can't quite believe it. 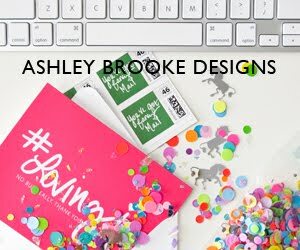 The best part is the job is with a FABULOUS blog! While I won't actually be blogging, I will be doing some research and advertising sales. Today is my training session and I am super excited and anxious to learn all the ins and outs of my new position. After looking for a full time job for nearly a year, I feel super blessed to have found something that I feel is the perfect fit for me. Thank you for all your encouragement and kind words these past several months as you've been along for my roller-coaster job-hunting ride, it's meant a lot. That is very exciting! Congrats! It sounds like a great job. congratulations!! That is so awesome and exciting. have a great weekend! Congratulations Miss Monogram, that is wonderful news!